Ukulele Jam #3 ! Grab your Uke & Play Along ! 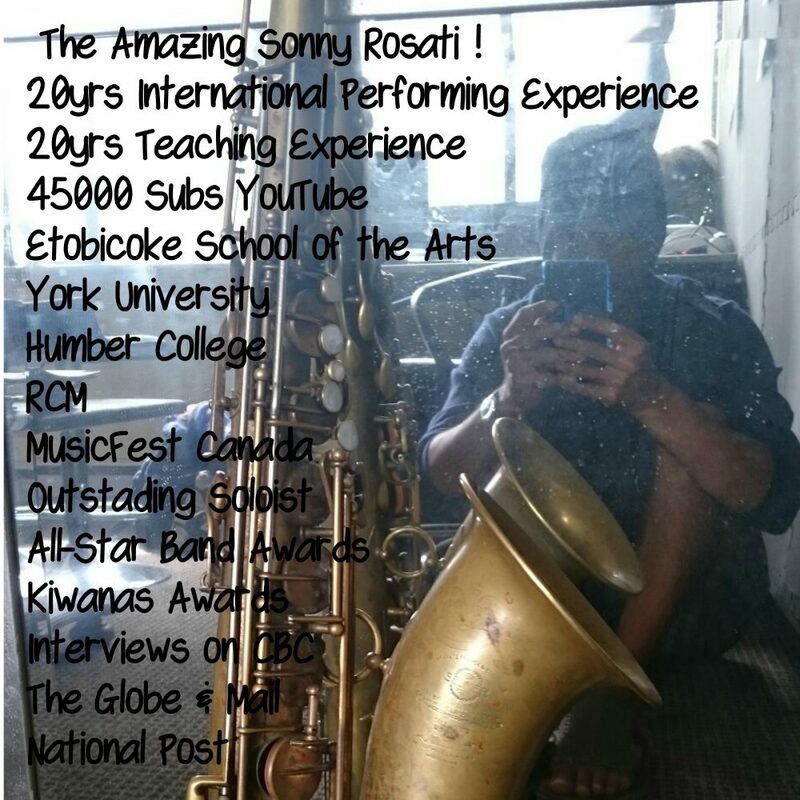 | Sunny's Music Studio :) Professional Music Lessons in Toronto & Montreal ! Ukulele Jam #3 ! Grab your Uke & Play Along ! This entry was posted in Ukulele Lesson Videos and tagged blues music, chicago, chicago blues jam, etobicoke, Fender, long and mcquade, milton, montreal, music jam session, music lessons, North Vancouver, RCM, royal conservatory of music, seattle, Selmer, the loop, tom lee music, toronto, ukulele lessons, vancouveer by sonny. Bookmark the permalink.